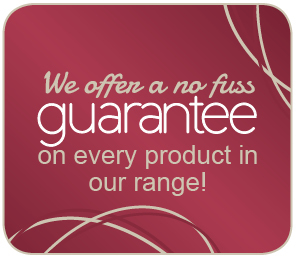 Rent a straight or curved stairlift for less than £10.00 a week! Rental of a stairlift is fast becoming a popular option for short or long term hire, with customers who don’t want the worry of extra expense after the lift is installed. 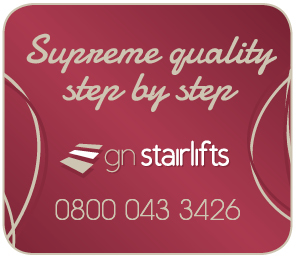 With a rental stairlift from GN stairlifts the stairlift is comprehensively covered from day one until the end of the rental period. Rental of a stairlift is probably one of the most cost effective ways of having a stairlift installed in your home and with no minimum rental period you can rent the stairlift for as little or as long as you want. 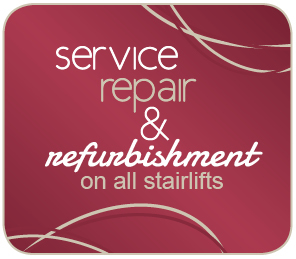 When you have finish with your stairlift we will just come and remove it free of charge. Rental stairlifts are only usually fitted to a straight flight of stairs but if you have a small turn at the top we can sometimes fit a transfer platform to make it safe for you to get on and off. We can also adapt stairs at the bottom where it is safe to do so to accommodate a straight stairlift and where there are two flights of stairs with a large enough landing we can fit two straight stairlifts. If your stairs do require a curved stairlift then we are prepared to consider rental of a curved stairlift.If you are unsure as to whether a rental stairlifts would suit your stairs contact us today and speak to one of our experienced staff who will provide all the advice you need. Our initial rental installation charge is from £350.00, (for a straight stairlift) this covers the preparation, installation and removal of the stairlift. 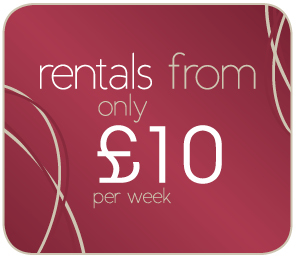 Our rental charge is £40.00 per month (less than £10.00 per week) with no contact or fixed term, so you can rent the stairlift for as long or as short a period as you like. Just pay as you go! 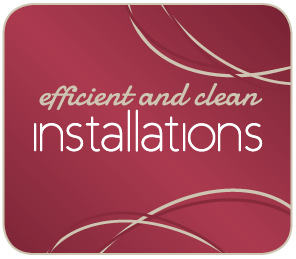 Available now and installed within days so don’t delay call today! 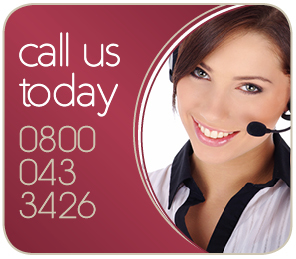 We offer a comprehensive stairlift rental service avialble on most straight staircases. 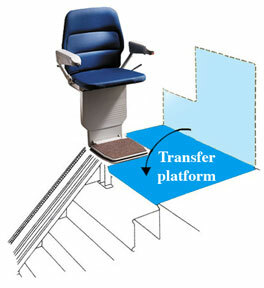 We can accomodate small curves at the top of the stairs or fanned shapped stairs with a custom built transfer platform (see below). Subject to survey. Our stairlift rental service is unique, unlike many of our competitors, we do not require you to sign a contract. You simply rent a stairlift for as long or as little as you like.